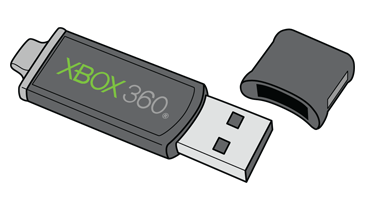 Try the Xbox 360 Connection Solution. If you're sure you're properly connected to Xbox Live, skip this solution. 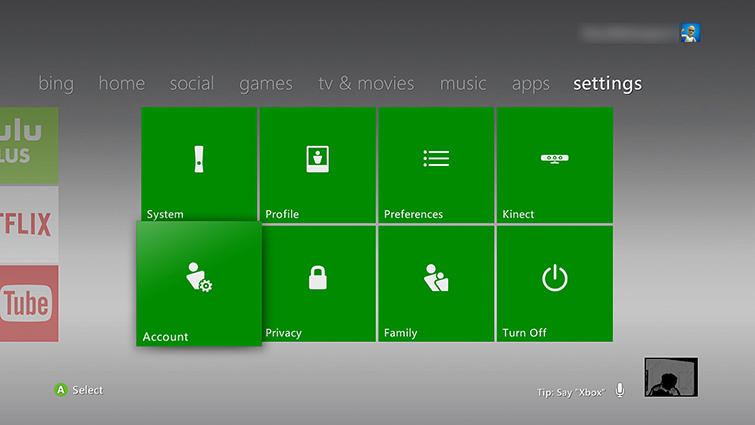 First, make sure you’re signed in with the Microsoft account you used to purchase the content. If you’re still experiencing the problem, it might be because you purchased it with a different Microsoft account. Did you transfer the content to a new, different, or refurbished console? If so, the locally stored licenses for the content might be out of date. 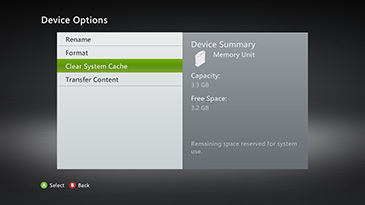 See Redownload purchased content to a new or refurbished Xbox 360 console. If you want to transfer the license for your content from one console to another, see the "Can I transfer a content license from one Xbox 360 console to another?" topic at Xbox 360 digital rights management. Next to "Show," select all. Next to "From," select All available. Scroll down to view your order history and confirm that the purchased content is listed. 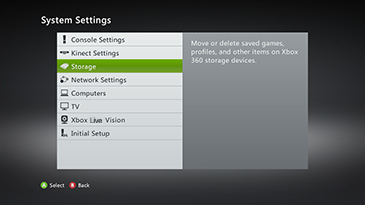 To see all Xbox 360 content you own, select View all across from "Xbox 360." Note If the content play without issue, this is a good indication that the storage device was the problem. For more help, go to the Device Center.